Students directed to their best future by our good hearted teachers.. The Library and the Information Centre is the window to the world of Knowledge. We are living in an era of information explosion. Every hour, a new theory a thought a new philosophy, new discoveries, new innovations is released for mankind. Our college has a well equipped computerized library to satisfy the intellectual demands of our students and faculty members. 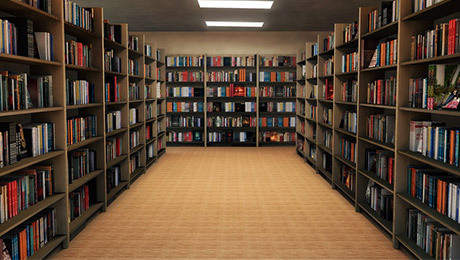 It contain 10014 Volumes which include 3981 unique titles. General Dictionaries, 15 International Journal , Non Book materials, 17 Current National Journals and Projects reports. 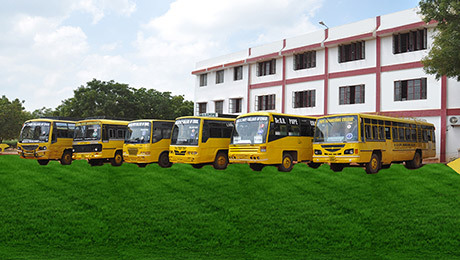 A full fledged Transport department functions in the college with buses to provide transport facility to students and staff from various places. This service is offered ensuring a hassle-free and safe transportation. The College runs 6 buses for providing transport facility to students from various places in the city. The number of buses will be increased corresponding to the increase in the intake of students. 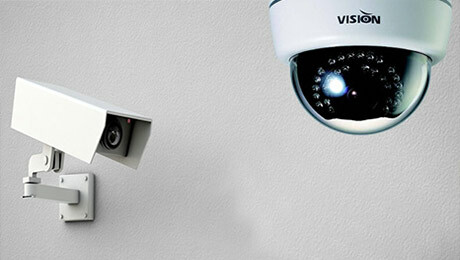 A full fledged Security surveillance system available in our college with Hi- fi gadjets to ensure our students safety. We also ensure for their full protection and not to disturb their privacy among campus. Securities guarding our campus inside and outside for 24 x 7. This proves that we are strongly protecting our students future and their welfare. 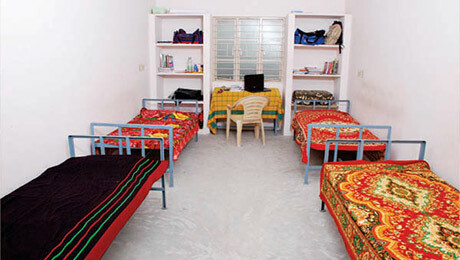 To create a home away from home for every student, is the aim of the college hostels. 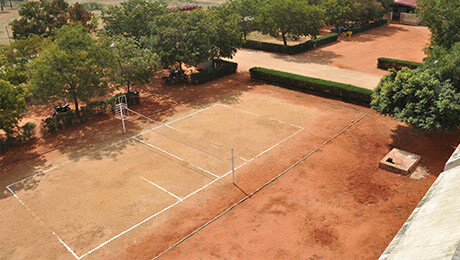 We have separate hostel for boys and girls. In the prior academic year too our boys and girls participated in various events at the university level. We are proud to say that for 3 consecutive years we have been taking over the charge to conduct the university level events and in the previous year. we have conducted the Anna university tirunelveli women kabadi tournament and in this year recently we have conducted Anna university of technology, tirunelveli inter collegiate chess tournament which has produced fame to the institution.